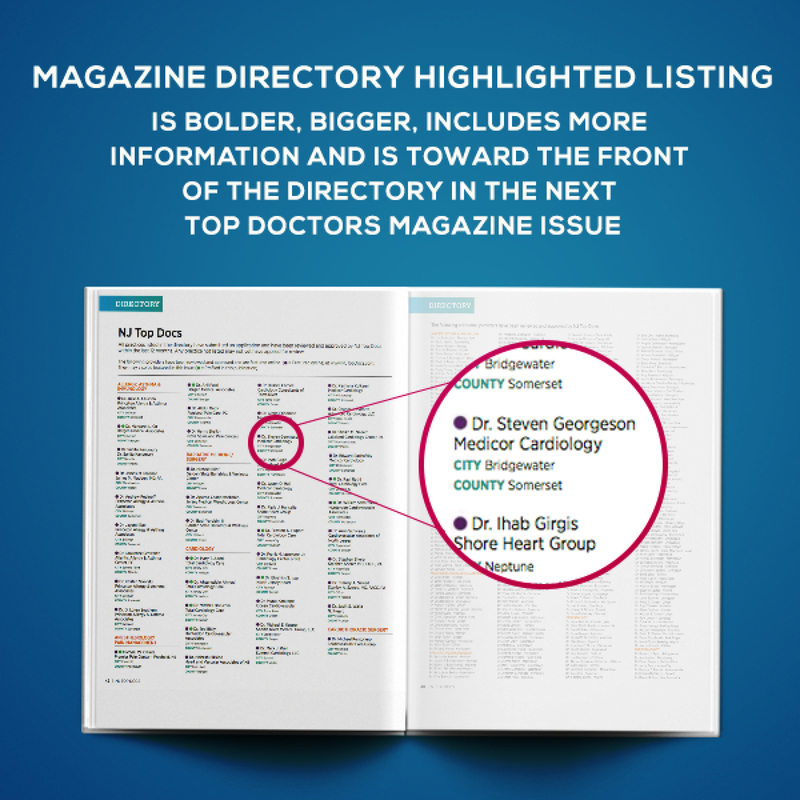 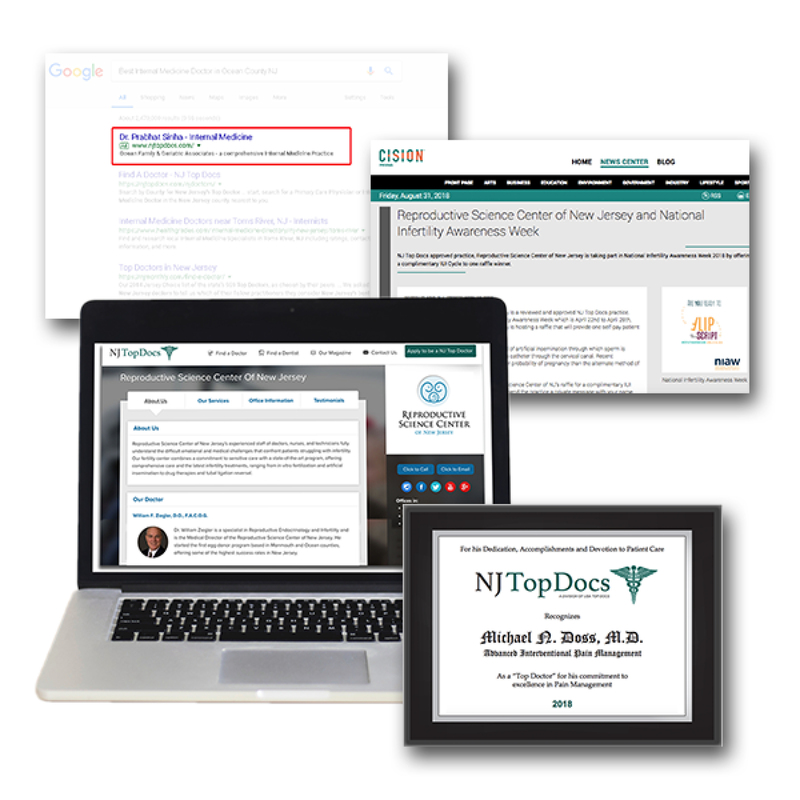 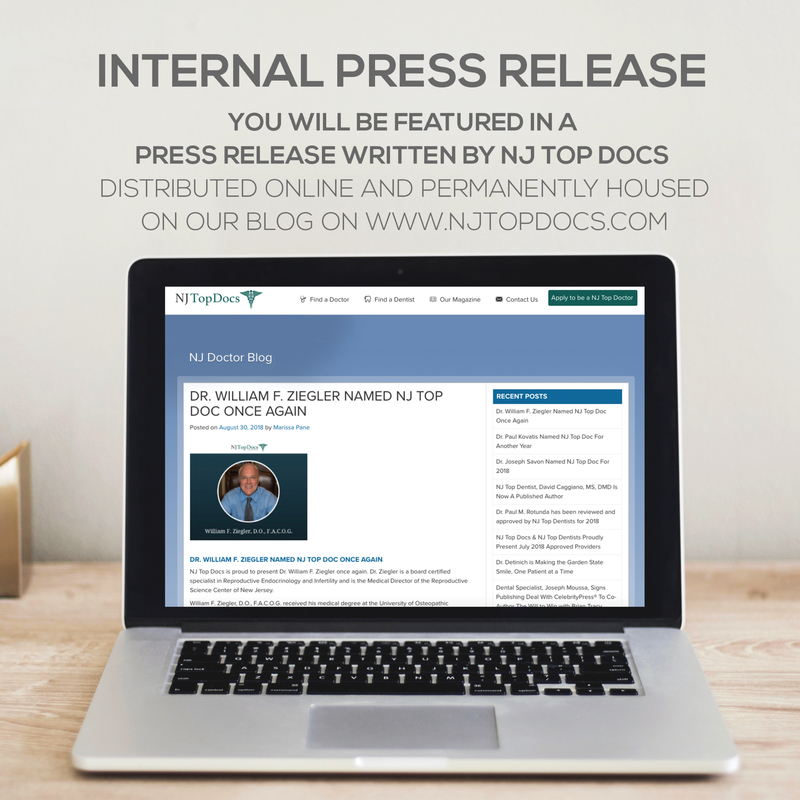 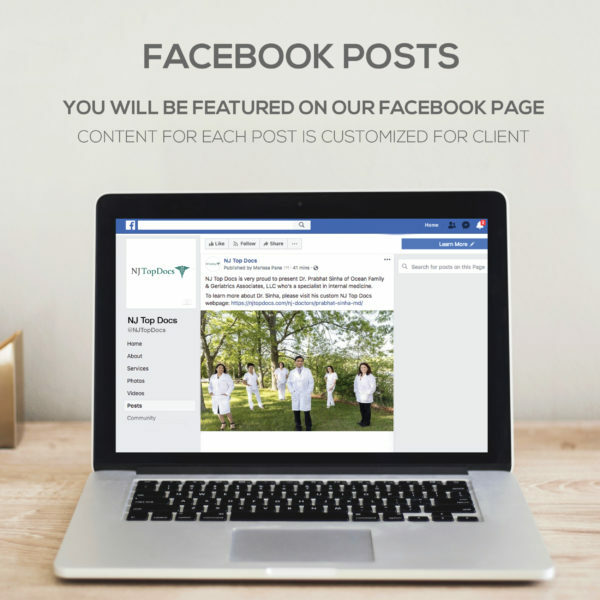 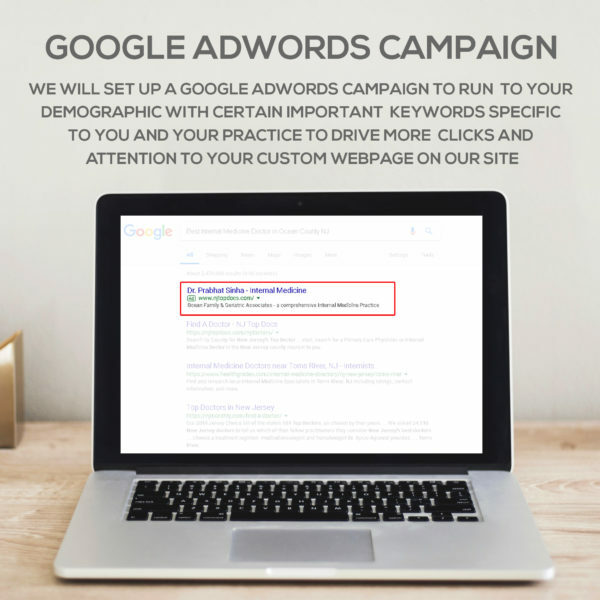 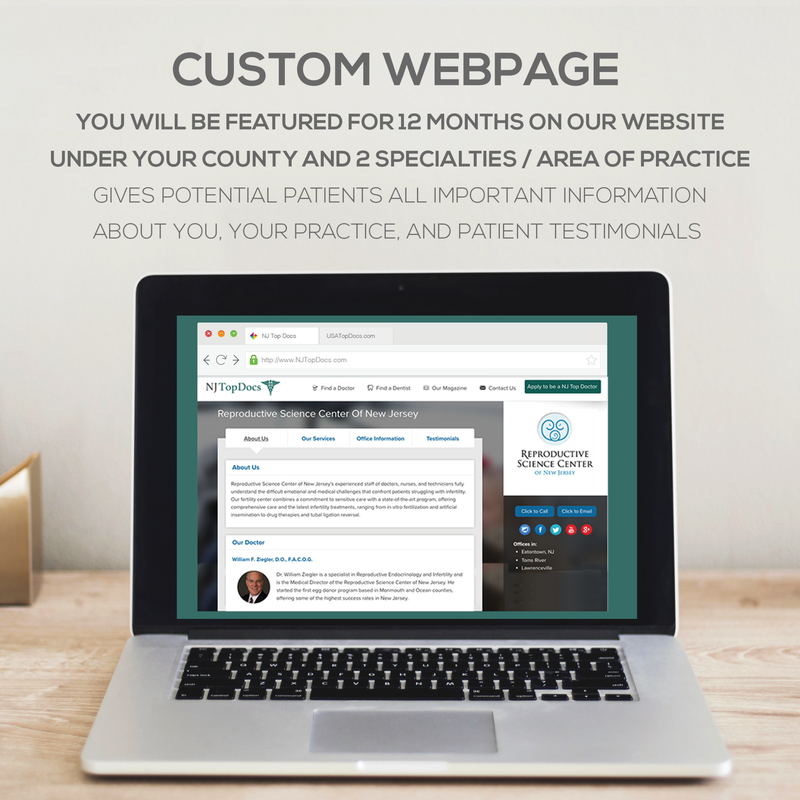 A custom, personalized, clickable webpage on NJTopDocs.com in 2 counties for 1 full year (See imagery) showcasing your education, training, awards, photo, practice information, testimonials, etc. Inclusion in a group press release announcing your approval and featured on our blog. Please select from the dropdown to see individual product imagery.